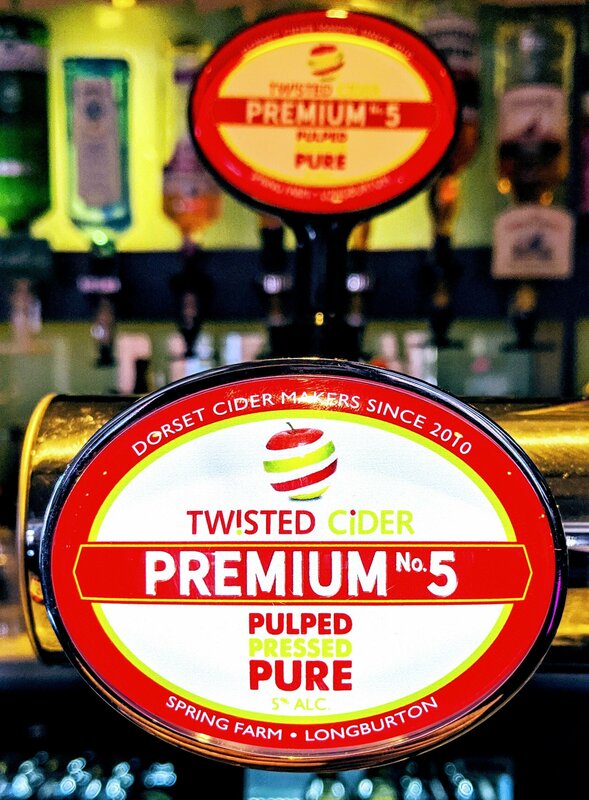 Thanks to man called Martyn who took the time to visit our Cider Barn and sample the goods our Draught Cider Premium No.5 has been successfully installed by CML and is available to drink at the Labour Club, Unity Hall, Central Road, Yeovil, BS20 1JL. This entry was posted in Twisted Cider. Bookmark the permalink.